The apparel on this board demonstrates sophisticated elegance. 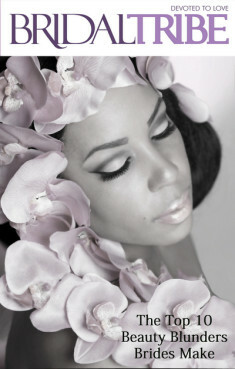 These classic looks are a real head turner and will promote a strong sense of fashion and style. This black one piece jumpsuit features a wide pant and a halter style top that ties around the neck. Perfect for a night out on the town. Pair this vintage inspired outfit with a bold clutch purse and a pair of heels and you are on your way! This simple wrap coat would look great over a short dress or skirt, but would also turn heads when worn with a cute pair of leggings. This eclectic mix of jewelry will dazzle you! With diamonds and gemstones galore, you are sure to find something that catches your eye. This amazing peacock inspired timepiece is encrusted with diamonds. Would look great with an all black ensemble to make the blue color pop right off the face of the watch. These classic earrings are gorgeous yet affordable. Purchase them from Nordstrom for only $78.00. This incredible board features an array of ideas for place cards; essential for brides who are planning their reception. 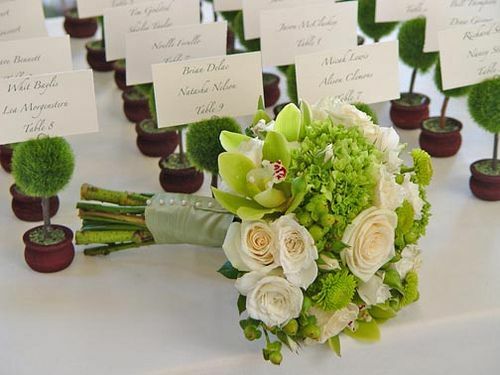 Bring a little bit of nature to the table with tiny topiary pots with place cards attached. 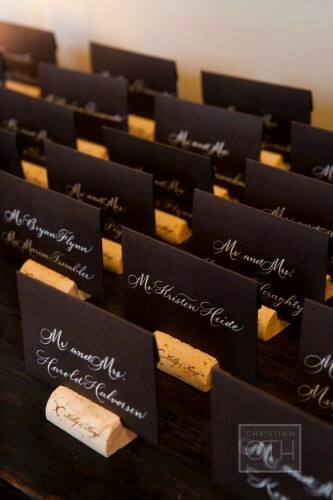 This simple idea looks elegant, but is very inexpensive if you start saving your corks early. Ask your friends and family to save theirs as well.